Claire's is home to fun fashion for all ages! 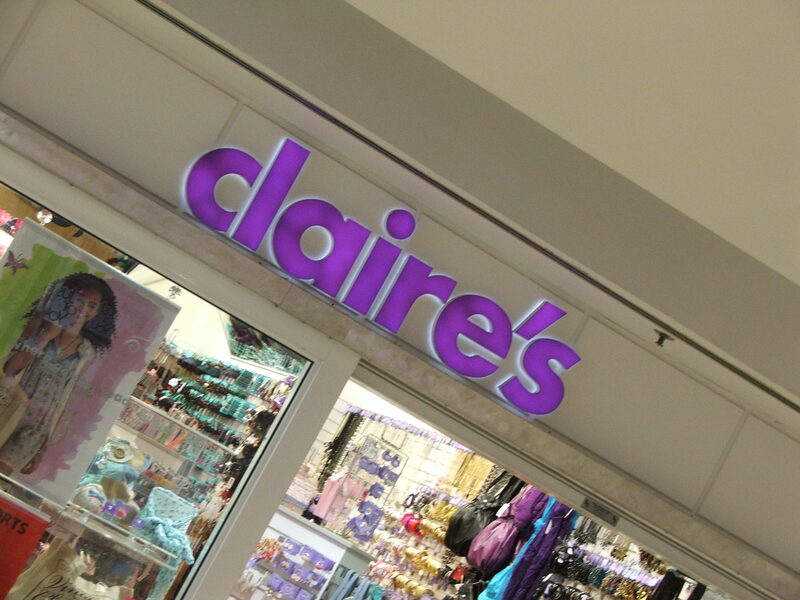 Whether you're after bags, belts, or bangles, you will find all your stylish, yet affordable accessories at Claire’s in the Guildhall Shopping Centre. We also offer ear piercing in-store every day, by fully trained staff at very affordable prices.